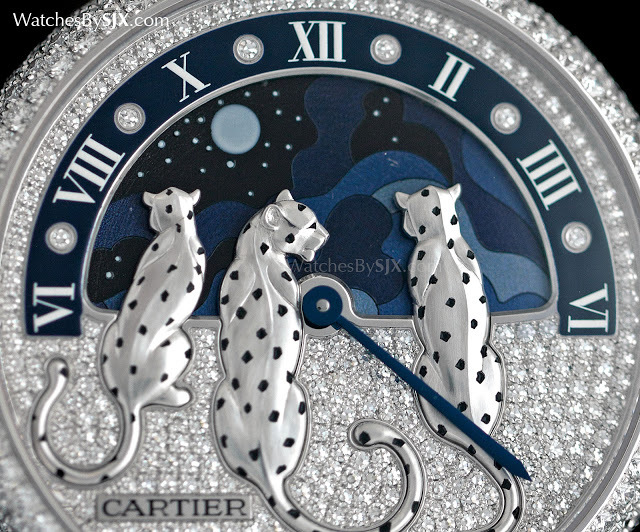 A dazzling, diamond-set wristwatch with a charming day and night time display, the Rêves de Panthères is one of Cartier’s latest “feminine complications”. 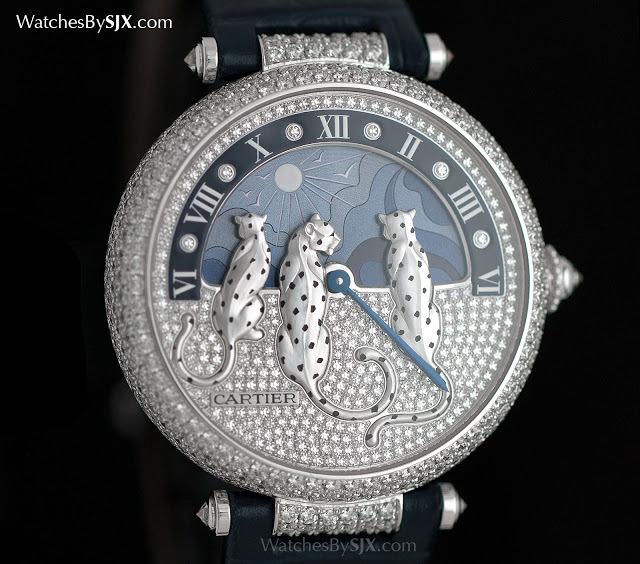 Rêves de Panthères, “Dreams of Panthers”, is a charming ladies’ wristwatch that combines Cartier‘s signature panther motif with a day and night complication. 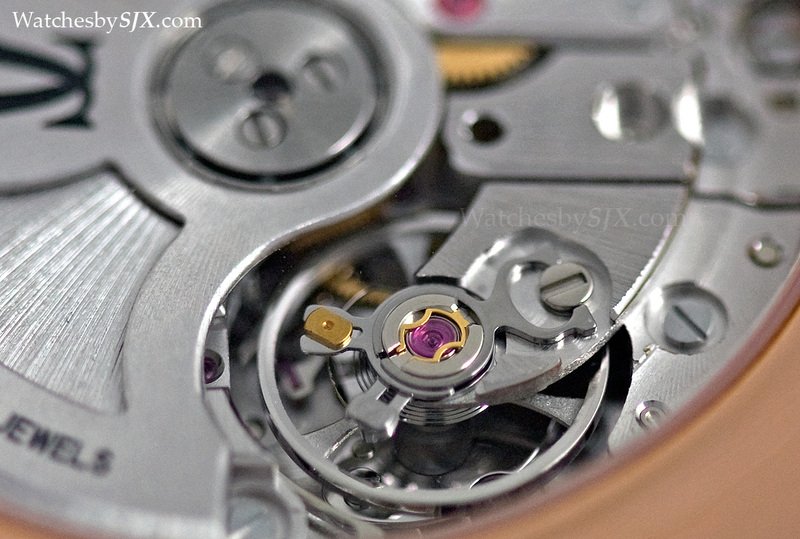 Instead of an hour hand, half of the dial is occupied by a disc that indicates the hours. The day and night disc features stylised renderings of the sky during the day and at night, with the Sun and Moon pointing the hours on the semi-circular scale with Roman numerals. 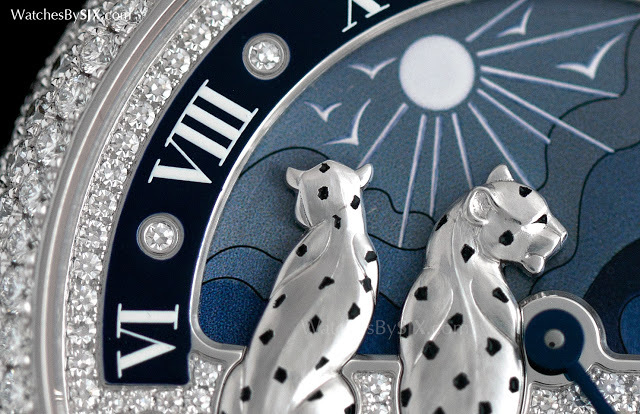 Gazing up at the sky are three panthers made of 18k white gold, cast in relief and decorated with black lacquer spots. 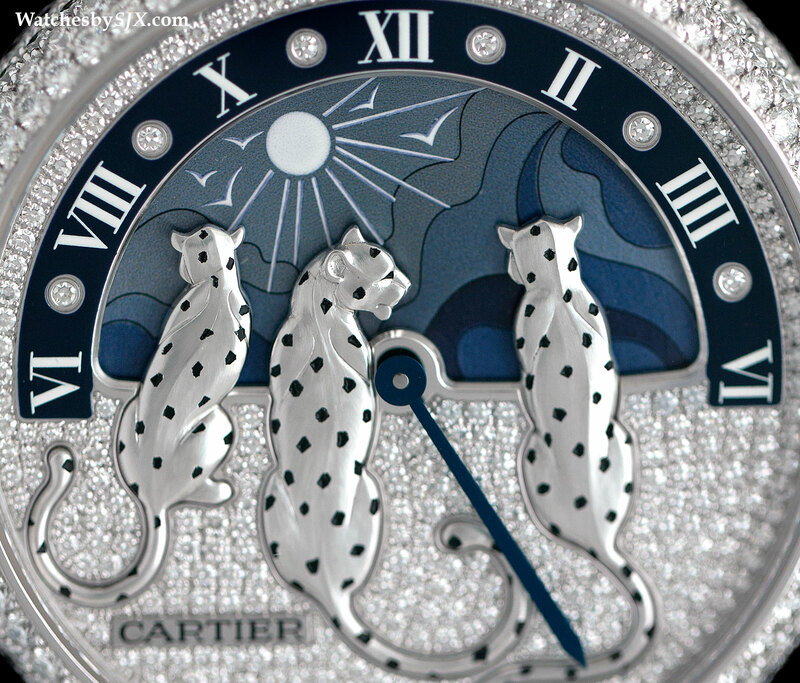 All three panthers sit with their backs to the viewer, a subtle twist to the typical panther decoration on Cartier objects. 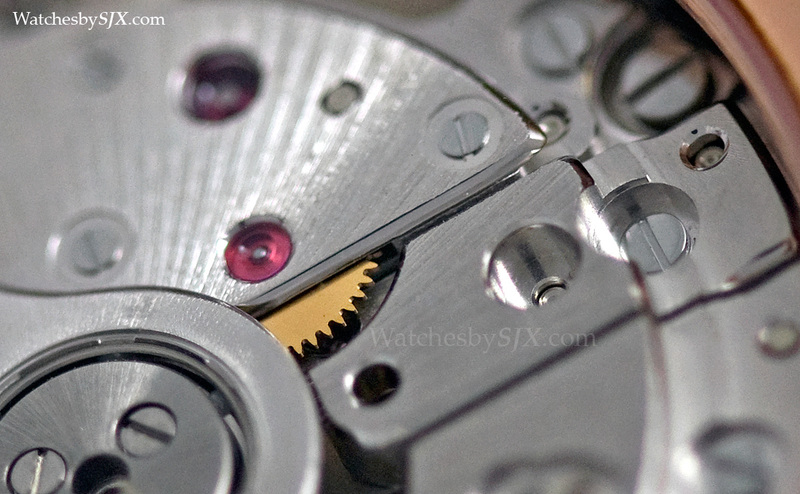 Completely set with brilliant-cut diamonds, the rest of the dial is also 18k white gold, as is the case. 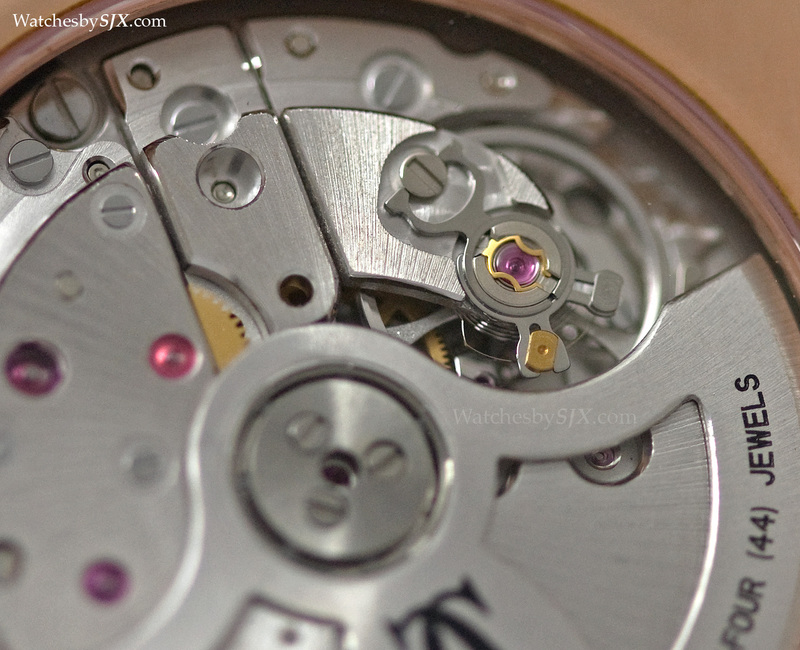 Just over 6.7 carats of diamonds cover the case and dial, with a tiny bit more on the clasp of the strap. Despite bring relatively large at 42.75mm in diameter, the Rêves de Panthères cuts an elegant profile on the wrist, being a slim 11.75mm high. 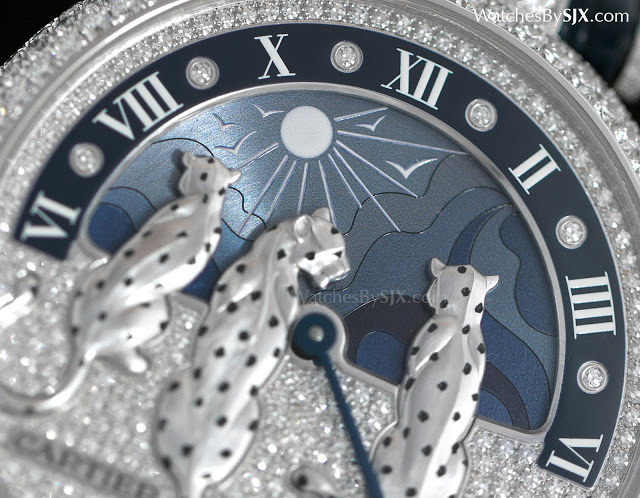 The Rêves de Panthères is priced at €130,000. Another version is fitted to a white gold bracelet set with diamonds, and costs substantially more.